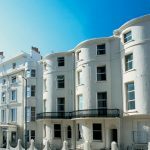 This seaside town is hugely popular with families and young groups alike, for more than just the beach. 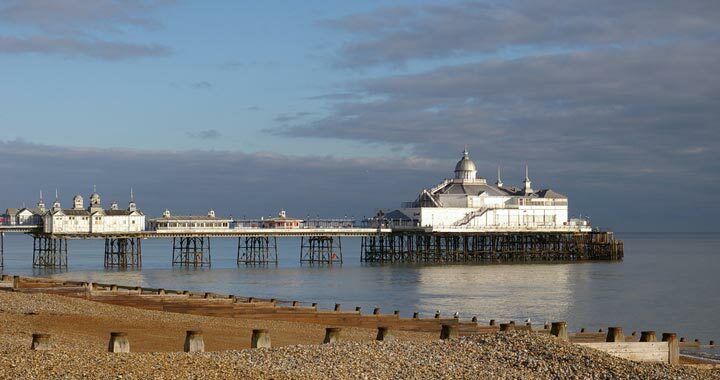 Read on to find out my top things to do in Eastbourne. It’s just one of those things you HAVE to do when visiting. I live in Brighton and it has to be said they are very much one and the same. 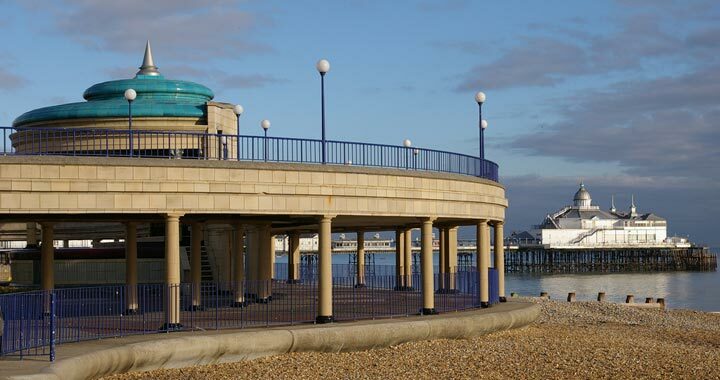 A key different with Eastbourne is their big club, the equivalent of Pryzm, being based on the Pier. They also have a tea rooms where you can get some afternoon tea, perfect if you fancy some scones and cream. I do love the view of the white cliffs, however you can get a much greater view if you take a speed boat ride. 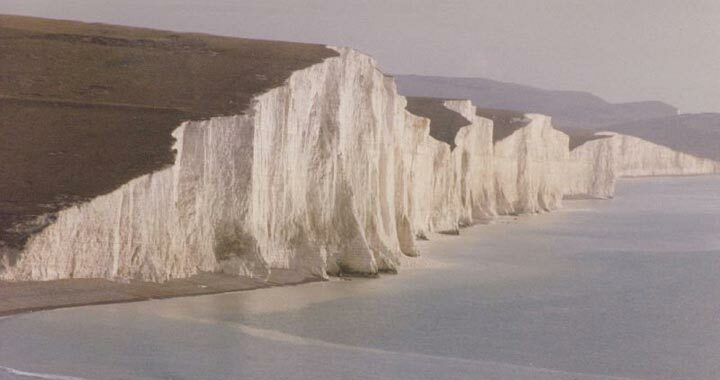 The South Downs coastline is famous for its chalk cliffs, while the speed of the boat does add a bit of adrenaline for kids and adults in equal measure. 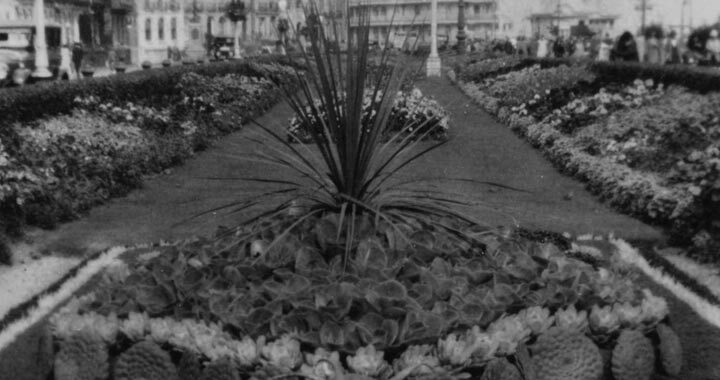 Bedded between the aforementioned Eastbourne Pier and the Western Lawns is an amazing flower display of various colours. The mild climate Eastbourne has, compared to the rest of the UK, allows for flowers from all different countries to grow with relative ease. 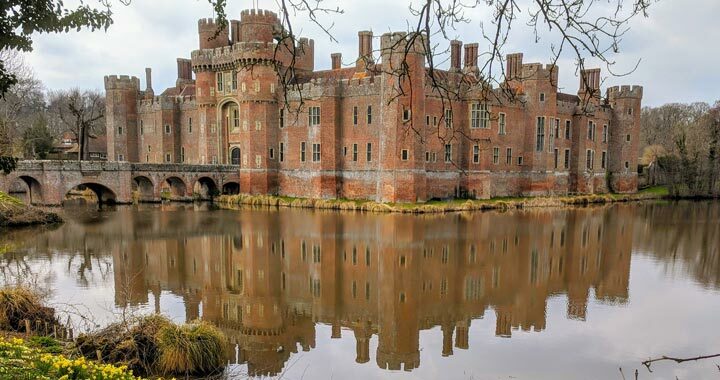 The gardens were constructed back in 1904 and have truly stood the test of time. 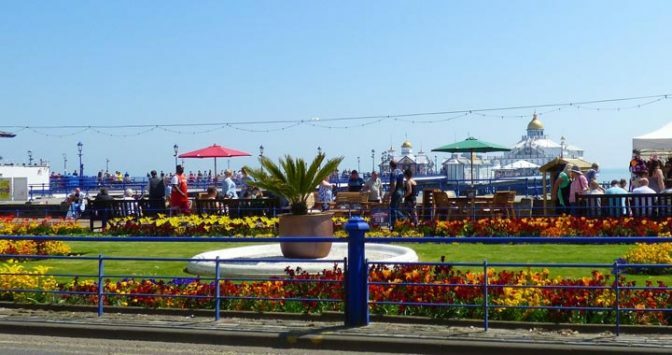 You may have to check in advance if anything is going on through the weekend you are visiting, as this bandstand holds more events than any other in England. 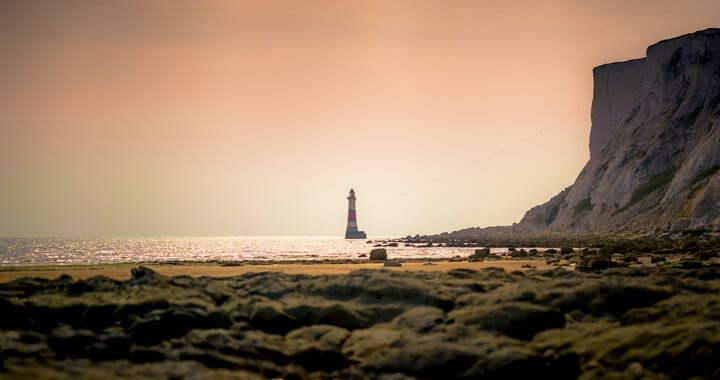 However it’s not just big bands and performers playing here, you will regularly see the area hired out for weddings, with an amazing backdrop on offer. If you’re a fan of art then this is an amazing place to go, however the building itself normally stuns you before you’ve even set food inside. 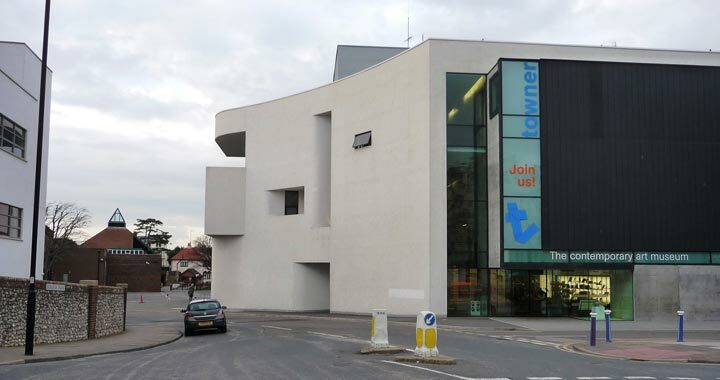 It quite simply stands out from the Victorian style buildings around it, with a much more modern appearance. A particular highlight of this museum is the watercolour pieces by Eric Ravilious. I highlighted the Beach Cliffs as a view on the speed boat so you can see the beautiful chalk cliffs, but an extra idea is to walk up the cliffs as well. It will offer a different view, but an amazing one at that and is a good day time activity, especially if you have the dog with you (or the kids). They aren’t too far a hike, but at 530 feet it’s not the quickest walk either. 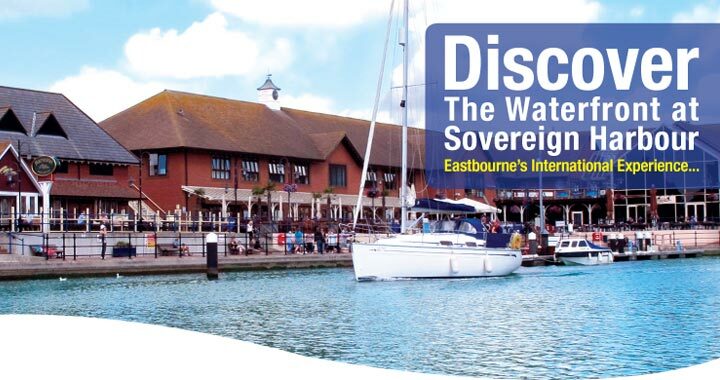 Technically if you caught the speed boat trip then you will have likely been to Sovereign Harbour already. So why would it make it onto the list? It’s the largest marina complex in Northern Europe, so pretty big! It’s also a great place to stop for lunch with a decent view, as well as other excursions and fishing trips. Admittedly this one is in Hailsham just outside of Eastbourne, but due to the proximity I felt it was worth including as you can easily get there while in the city. On top of the medieval castle, you can also chill out in the beautiful gardens that surround the castle. The whole appearance has a very strong European renaissance feel to it. 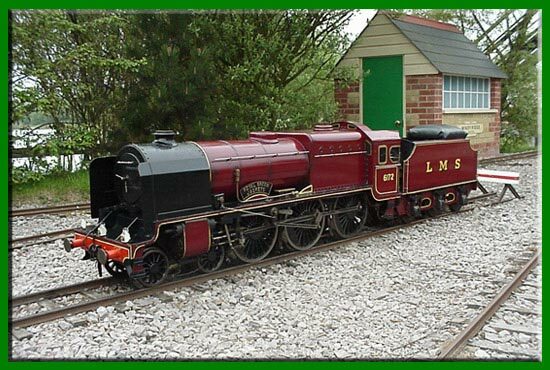 This one is popular with families looking for something to do over the weekend (as well as train obsessives). You can actually ride along on a mile long trip taking you through some great scenery. 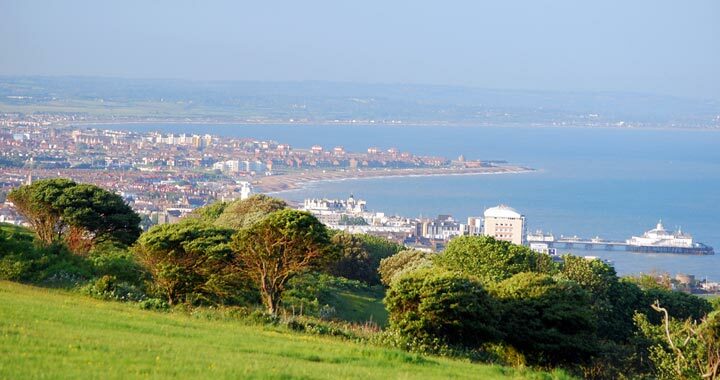 Or while the kids are having fun in the adventure playground or checking out the miniature trains, you can relax in the on-site cafe or even try some fishing on Southbourne lake. 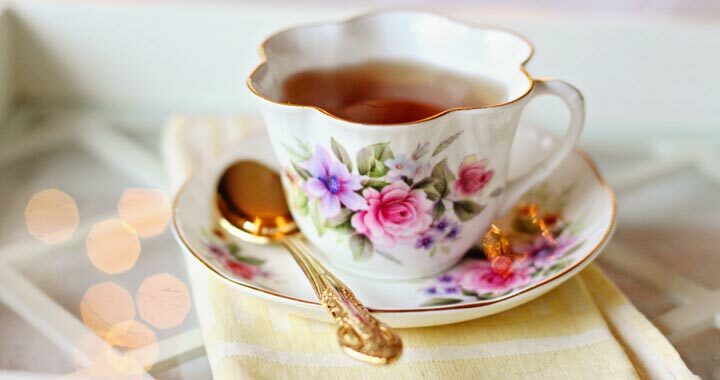 I won’t lie, afternoon tea is a secret love of mine (maybe not so secret after writing this). 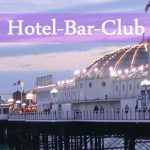 One great place to try this in Eastbourne is at the Grand Hotel. 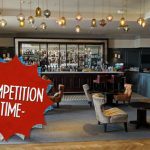 It has actually won multiple awards and is included in the Independent top 50 restaurants in the UK! You can therefore be assured of top quality food on offer.